The point of the survey offered by Energage is to better understand what more the employer can do to ensure team members feel happy and fulfilled in their jobs. Valeo boasts an employee retention rate significantly longer than the industry average, and the survey results were a clear indication that this won’t change soon. Common feedback from employees highlighted the quality of patient care, strong team mentality, and ability to be heard by superiors. 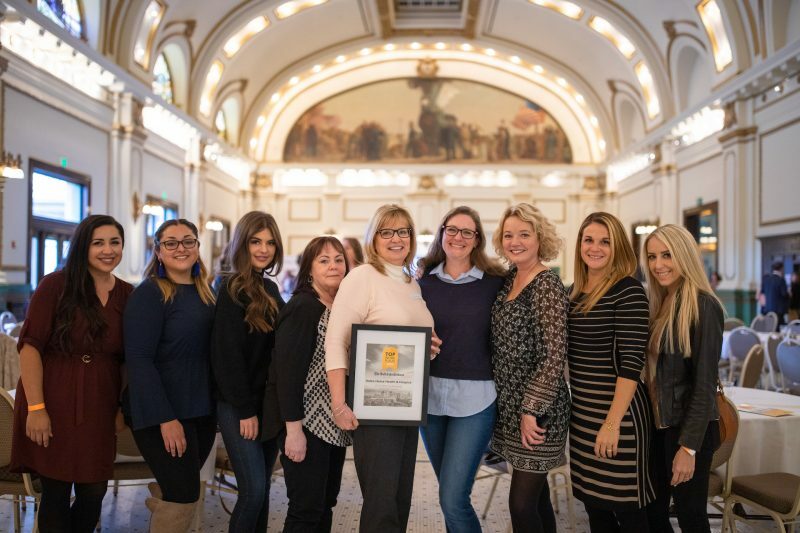 In addition to the Top Workplace award, Valeo has also been awarded the Best of State, Health Insight Quality, and the Home Care Elite awards. To learn more, visit their website.